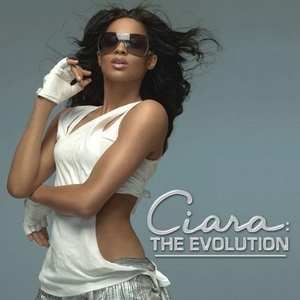 ネ申アルバム「Ciara: The Evolution」から5枚目となるカットシングル、「That's Right feat. Lil Jon」のVideoが解禁されました(゜∀゜)ﾎﾟｩ!! Copyright(C) 2006 PONY♂ ENTERTAINMENT INC. All Rights Reserved.